Cinderella is the live action re-telling of the classic Disney animated movie. 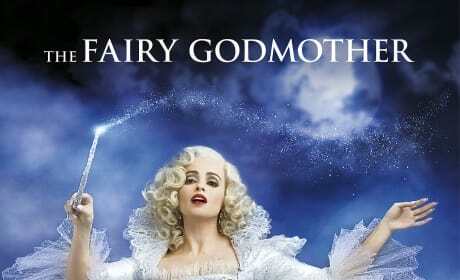 It features Lily James as Cinderella and is directed by Kenneth Branagh. Cinderella is given a modern update, at least in the female empowerment vein, as only Kenneth Branagh can. Our Cinderella review finds that the Disney film has given the studio their second Cinderella classic. 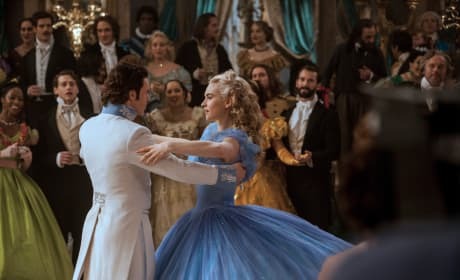 Cinderella director Kenneth Branagh talks exclusively about how on earth to bring a Disney classic to life in live action. The Thor director also dishes what a story has to say for him to say yes to helming. 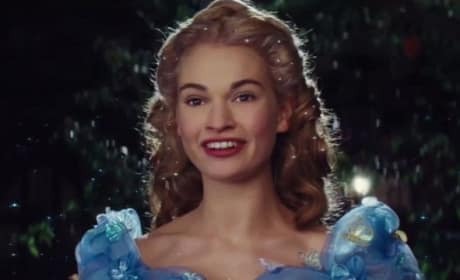 Cinderella star Lily James talks achieving a lifelong dream of being a Disney priness. She just never thought it would be the most famous of them all, Cinderella! The latest Cinderella clip is here! The fact that Cate Blanchett's cat is named Lucifer should be a clue as to what kind of stepmother she will be to Cinderella! 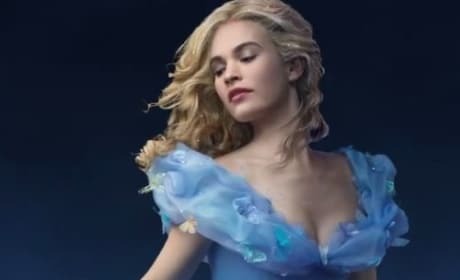 The latest Cinderella TV trailer is here! 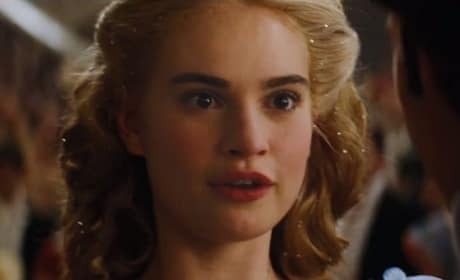 And it shows why Lily James is perfectly cast as Cinderella. The latest Cinderella trailer is here! The Kenneth Branagh movie brings the Disney animated classic to life. 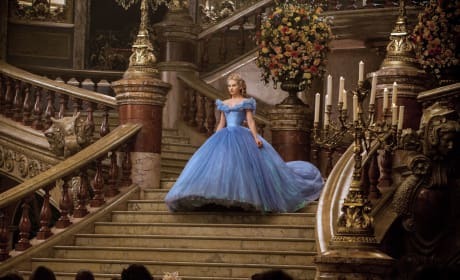 Cinderella Photos: Lily James Readies For a Ball & More! Five new stills have landed for Cinderella. 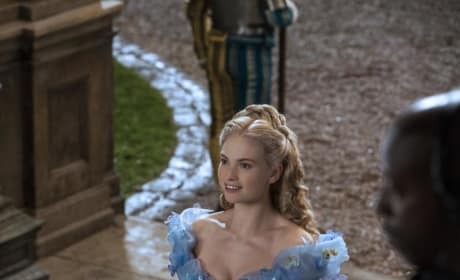 They all focus on Lily James and her angelic turn as Cinderella. 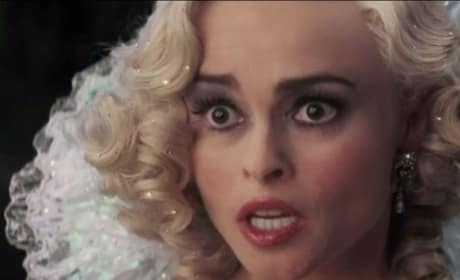 Helena Bonham Carter is getting her Cinderella character poster! Carter is playing the Fairy Godmother. 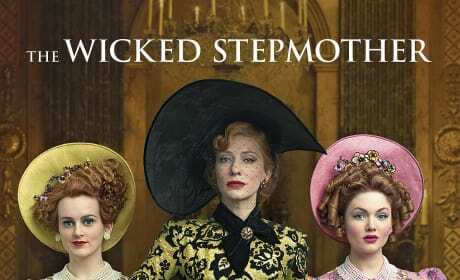 Cinderella Character Poster: Cate Blanchett’s Wicked Stepmother! The Wicekd Stepmother character poster has debuted for Cinderella. 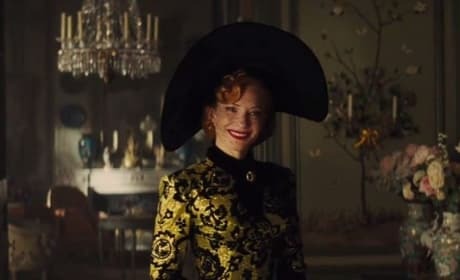 Cate Blanchett could not be better cast as the evil and nasty Stepmother to Cinderella. 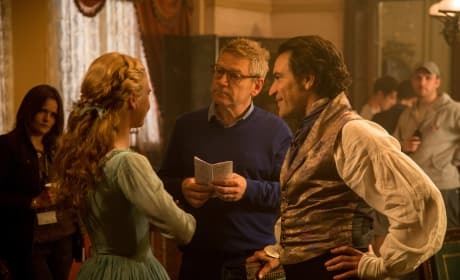 Kenneth Branagh directs the live action version of the Disney classic Cinderella. Lily James is Cinderella and Richard Madden is the Prince. 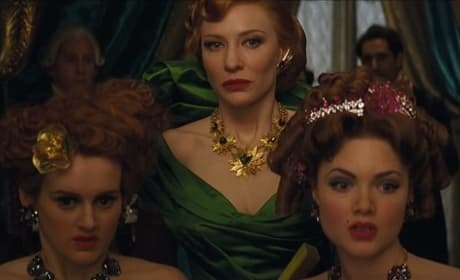 Oh, and don't miss Cate Blanchett as the evil step mother.